Within any industry, it's vital to know about trends and how they may potentially affect your current business. Regardless of whether it's a trend you want to incorporate or simply wish it would go away, having a knowledgeable and professional answer ready when a potential client asks "Have you heard about...?" 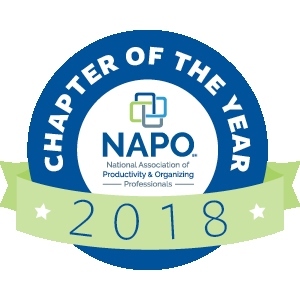 shows that you are committed to staying current with the Organizing Industry. 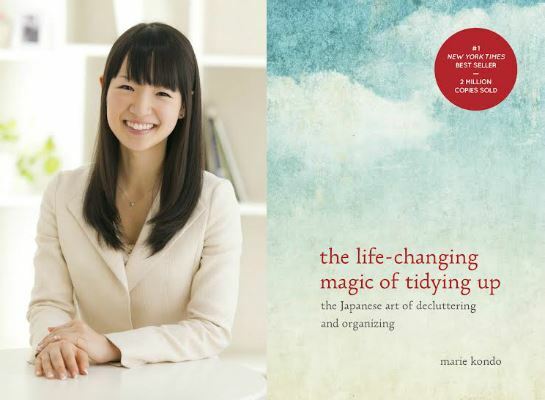 As a Professional Organizer, no doubt you've heard or been asked about that "magical tidying book" that has sold over a million copies and spent nearly 2 years (and counting) on various best seller's lists ( NY Times, USA Today, Amazon and more). 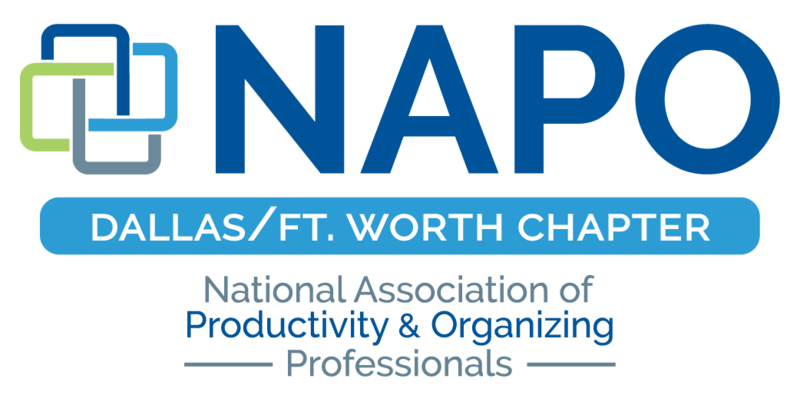 In April 2016 The Dallas Morning News talked to The Container Store about how they are responding to this book, and recently there have been two articles in the New York Times comparing Marie Kondo's book and methodology with NAPO Organizers. Join us in August to continue the discussion on a local level!